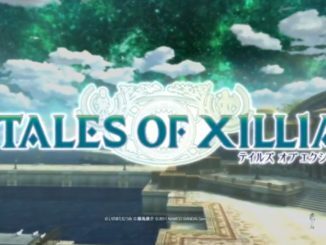 Namco Bandai's Level Up press event being held in Dubai right now reveals that Tales of Graces F will be coming out next year for Europe. VG24/7 held a live blog for Namdai's press event being held at the Madinat Conference Center in Dubai. 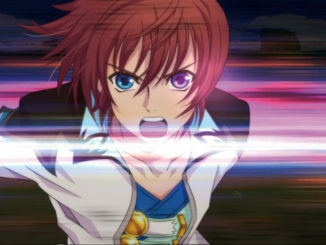 They have just announced that Tales of Graces F will be released next year (2012) for the PlayStation 3 in Europe. So I guess that finishes up the little debate on the game being released in other consoles. Filthierich adds that this date is for Europe only, so no news yet on the actual North American release. 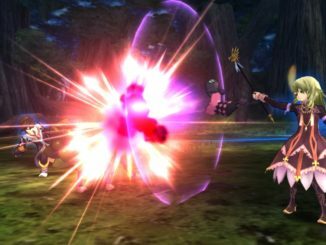 Later today however, Namdai's Tales of Graces f page has been updated, saying that the NA release is indeed also on 2012. THEN they updated yet again, and replaced it with "Coming Soon". 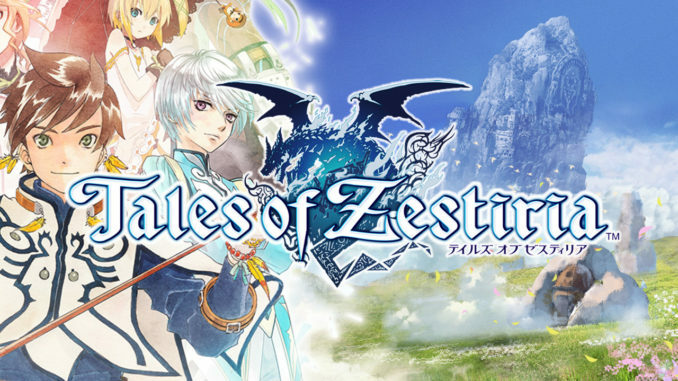 In addition, Tales of the Abyss for the 3DS will be out by this 2011, also for both North America and Europe. This actually contradicts the news of a 2012 EU release from NGamer magazine, so I'm not sure if this 2011 release is an update or what. Namdai's Tales of the Abyss 3DS page says the release date is "Coming Soon". I'm sorry, but all of the news that has been released so far is just downright messed up. 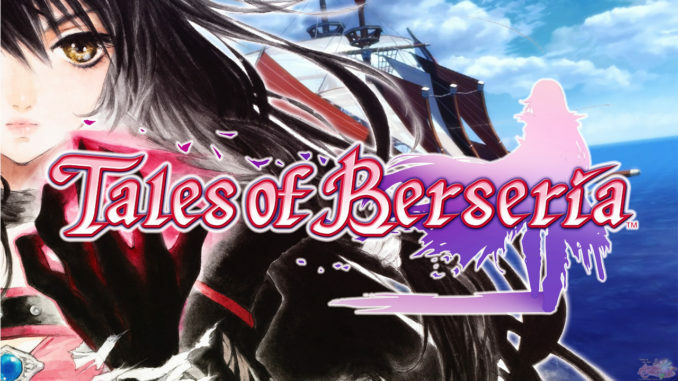 UPDATE (May 11, 2011 at 9:22pm): They've updated the Tales of Graces f page again...again, release date is back to being listed as 2012. 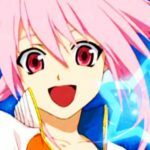 UPDATE (May 11, 2011 at 9:37am): They've updated the Tales of Graces f page yet again, release date is now "Coming Soon". UPDATE (May 11, 2011 at 9:13am): Namdai has updated their Tales of Graces f page with the gaming platform saying "PlayStation 3, Coming Soon!". They've apparently left a placeholder for what seems to be one more console. Hrm. Anyway, the page also confirms a 2012 release also for North America. 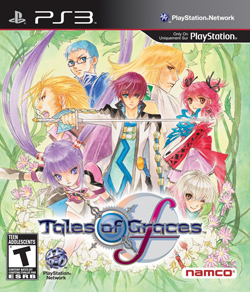 UPDATE (May 10, 2011 at 11:42pm): Apparently, the 2012 Tales of Graces F release date was for Europe only. No news yet on actual US release date. Yes, people, the RELEASE DATE. I'm talking about the release date.Of course we all know a US release has already been confirmed.